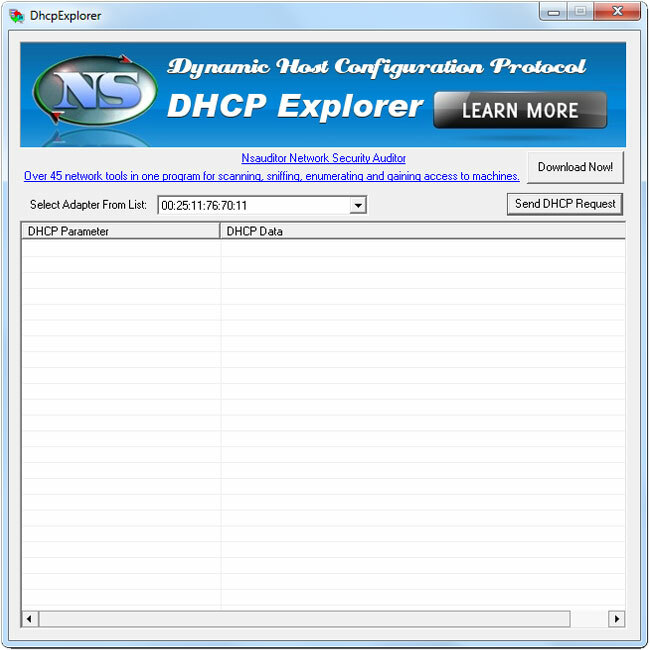 A DHCP server can provide optional configurations to the client. RFC 2132 defines DHCP options. 52      Overload                 1    Overload "sname" or "file"
130     Ethernet interface. Variable length string.